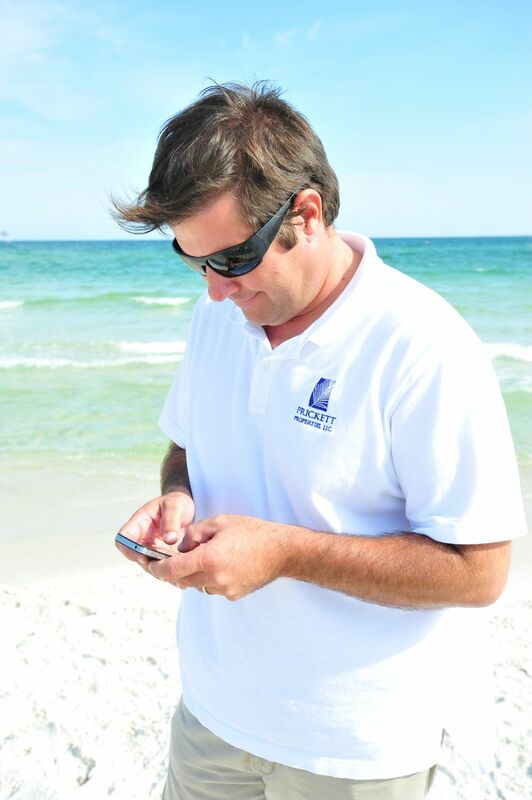 Prickett Properties exclusively manages privately owned Phoenix condo rentals in Orange Beach Alabama. This means that your Orange Beach vacation rental has not been furnished like a hotel, rather by loving home owners who have put thought and care into their condominium. 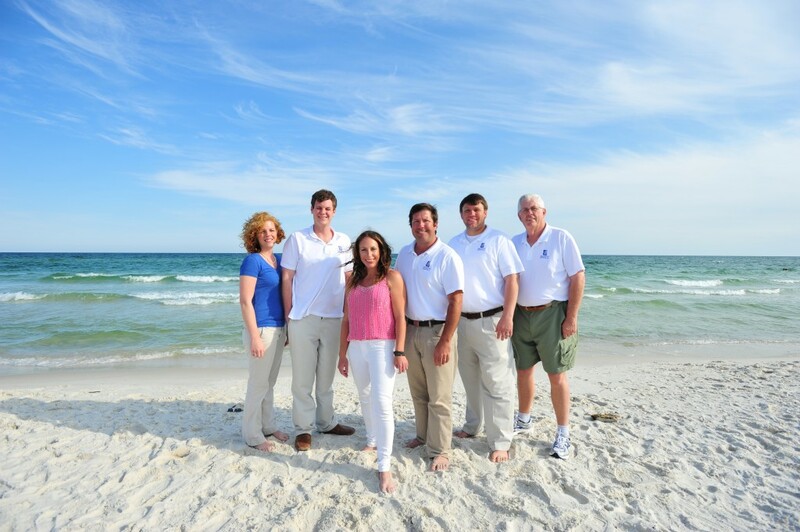 Prickett Properties is a boutique property management company who truly cares about our guests experience at Phoenix West 2 and all of our Orange Beach Rentals. We are only managing a select number of condos at Phoenix West 2, and can give the condos as well as our guests the optimal attention they deserve. 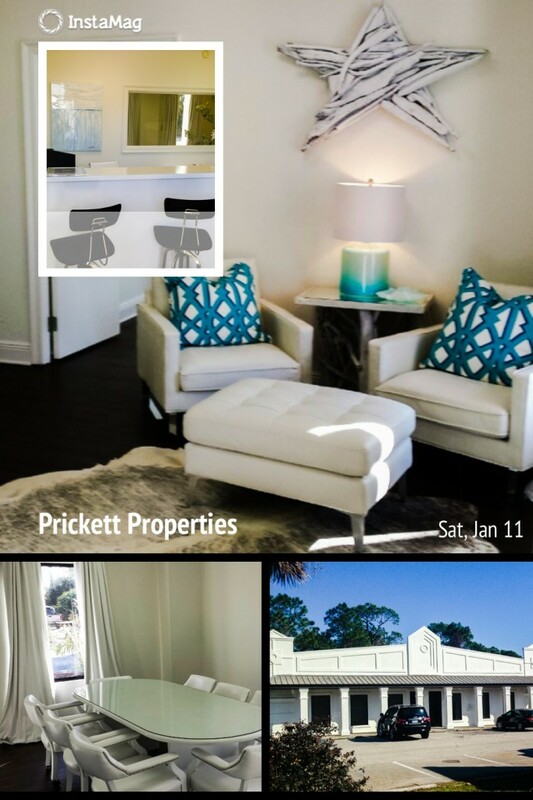 Prickett Properties is conveniently located at 4098 Orange Beach Blvd in Orange Beach Alabama. Even though we are literally within a few minutes drive from Phoenix West 2, our guests receive a secure electronic code to enter their Phoenix Two Rental prior to arrival. If you decide that it’s more convenient to stop by our office to pick up your Phoenix West II condo rental entry code and reservation packet, we are thrilled! The other members of our staff are also available 24 hours a day to make sure that all of our guests are taken care of. We have someone on call at all times to make sure that any emergency such as a lock out is promptly resolved. Have you ever stayed at an Orange Beach rental or any vacation rental for that matter where the sheets felt like cardboard? We have. Thus, it is our number one priority to ensure that you get the rest you deserve while on vacation. You will love Prickett Properties’ luxurious and very comfortable sheets outfitted in all of our Phoenix West II rentals. By renting from Prickett Properties, you will have access to all of the amenities at Phoenix West II, along with staying in the very best condos the resort has to offer. Prickett Properties has hundreds of repeat guests who rave about our service, and we proudly post our guest reviews here. We look forward to helping you plan a vacation at one of our Phoenix West II condos!